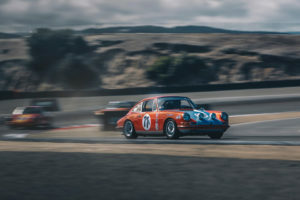 We sent our video team out to Rennsport for some fun in Monterey! 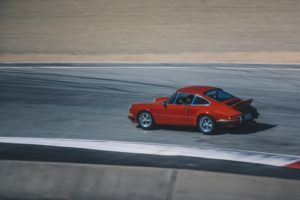 We packed our bags in late September and headed out for a week of Porsche’s and sunshine in Monterey California. 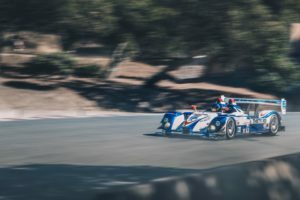 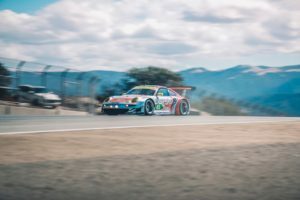 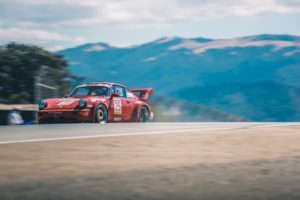 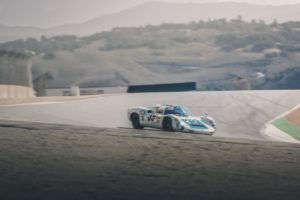 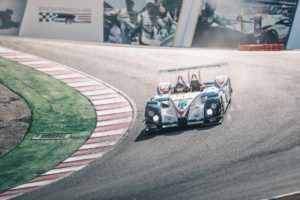 If you don’t already know, Rennsport is the largest Porsche event in the world, drawing over 80,000 enthusiasts to Laguna Seca Weather Tech raceway. 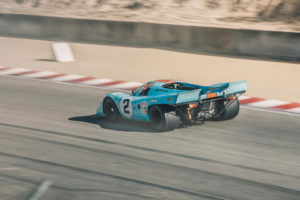 We partnered with Pelican Parts to bring live video and photo coverage of the experience! 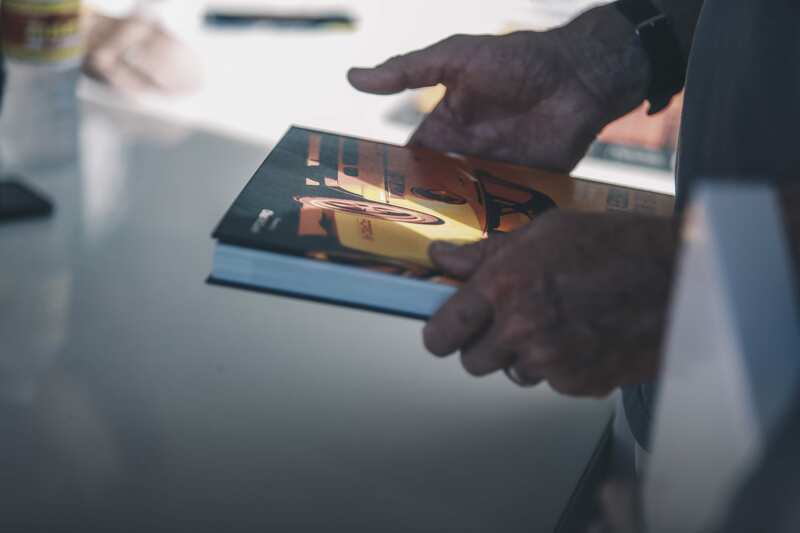 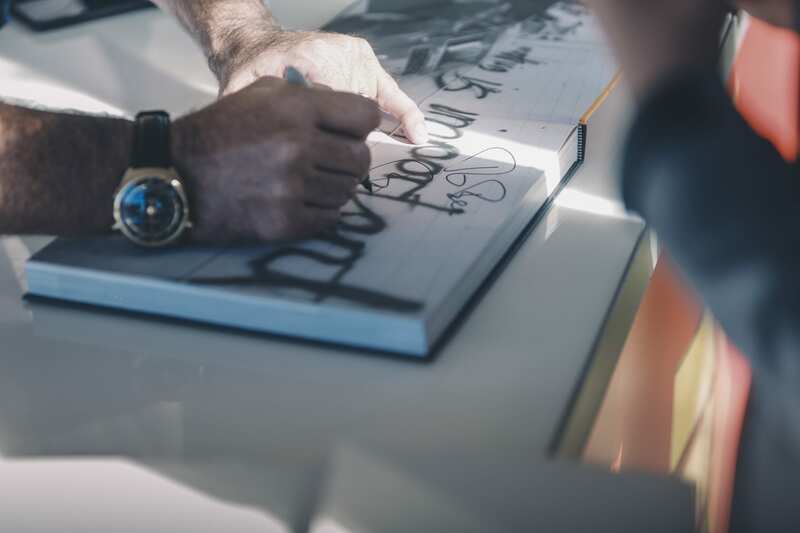 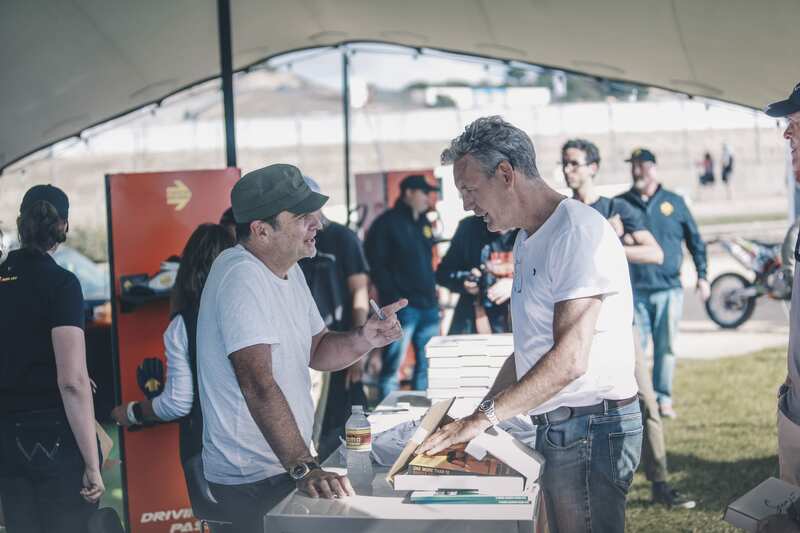 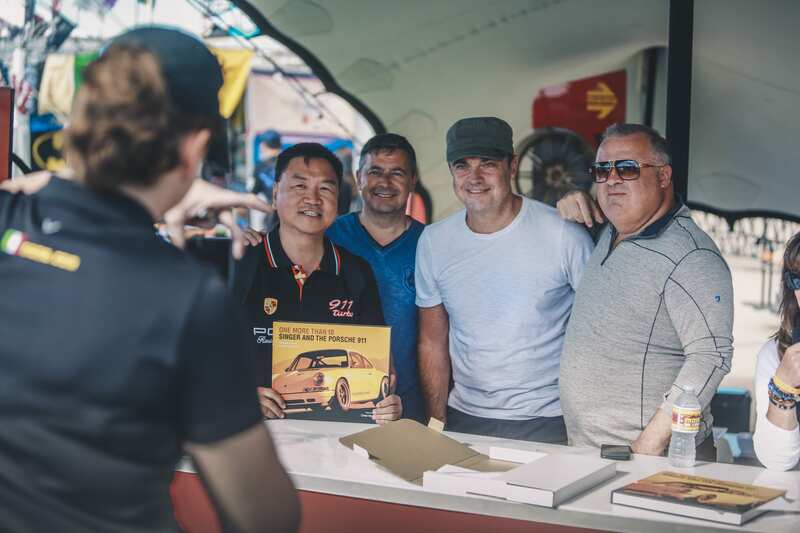 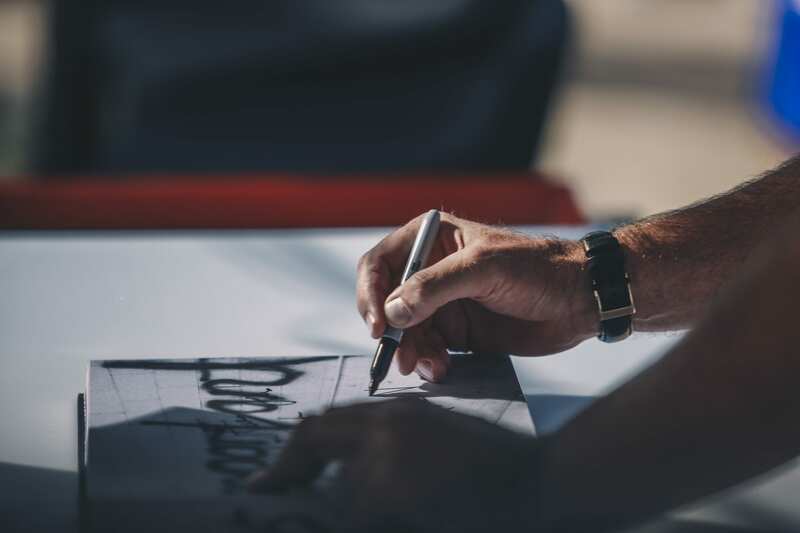 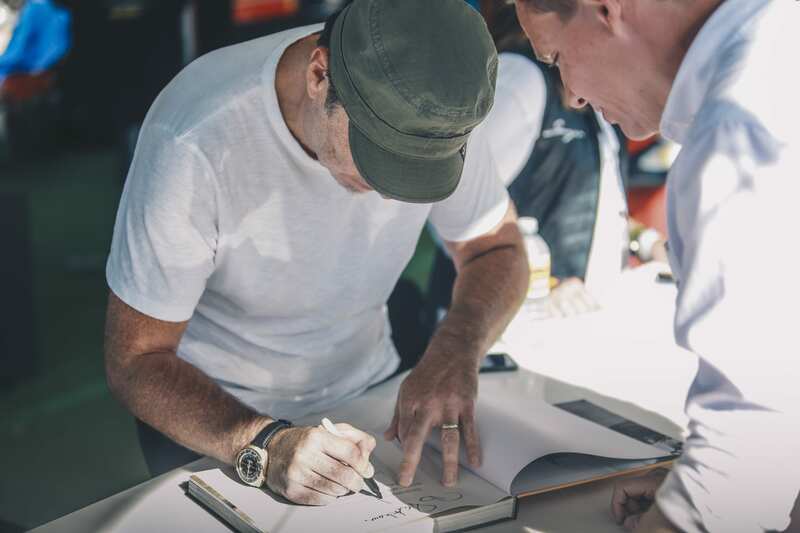 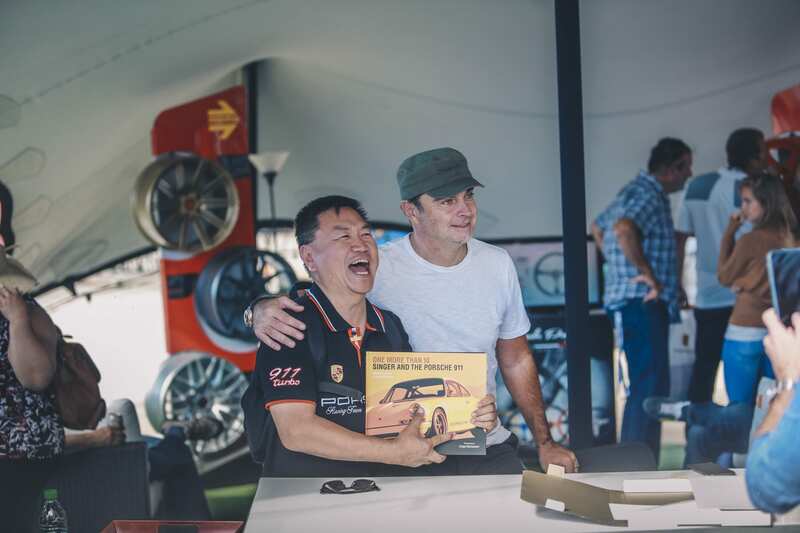 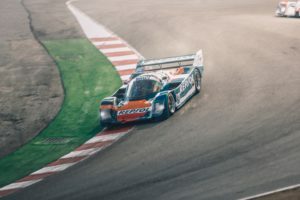 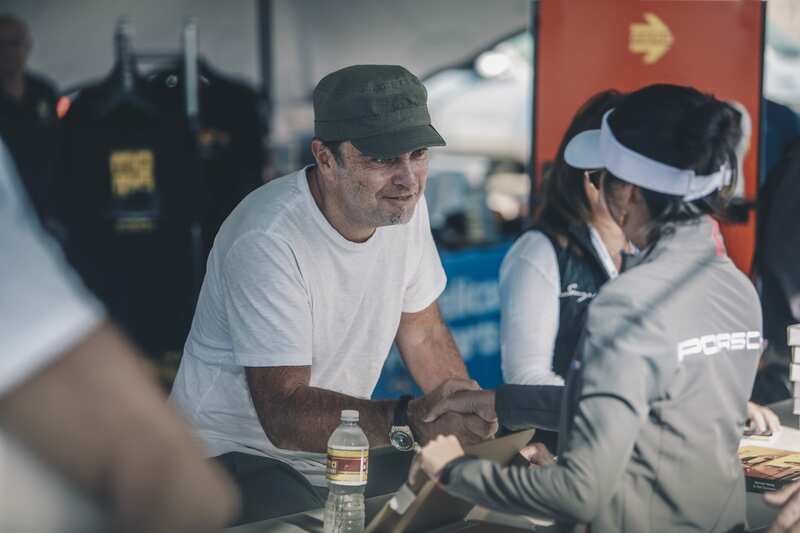 "Rennsport VI – The Greatest Porsche Event in the World"
Our primary reason for attending Rennsport of course was connecting with customers. 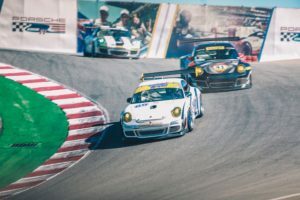 Check out the highlight videos below to see some unique ways our customers are using Rennline product in the their builds.